In Pakistan, underprivileged children who don’t have access to a free school are usually sent to a religious school. 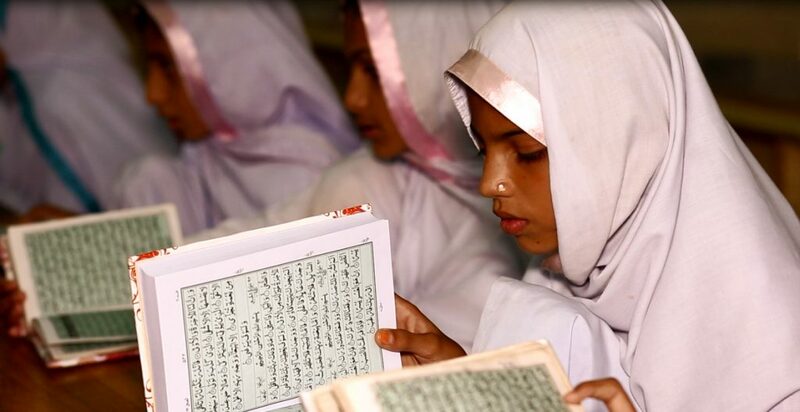 The benefit is that they learn Quran, Tajweed and Islamic studies in a religious environment. But there’s also a disadvantage: they miss out on studying subjects that are vital to their education, like English, maths and science. Without these qualifications, students are limited in their opportunities when it comes to applying for university and work. 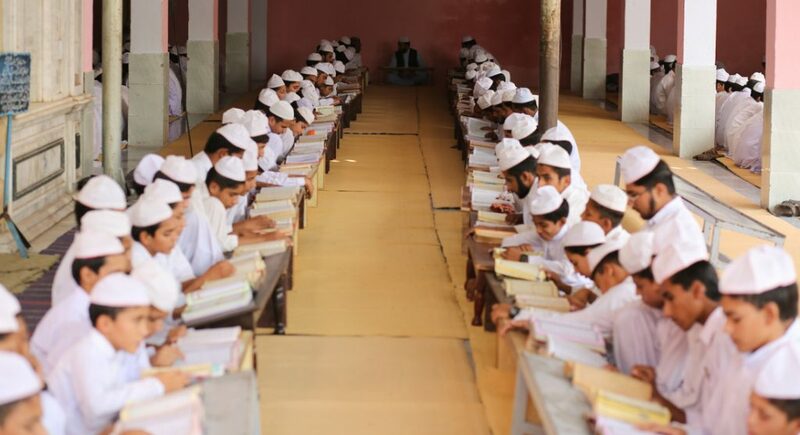 In reality, a religious education alone won’t take them out of poverty, but a blended curriculum that offers religious studies and traditional subjects will – and that’s exactly what the Zia Ul Ummah Foundation provides. 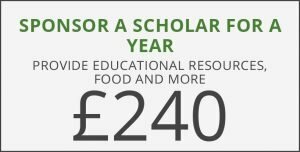 We give all our 30,000 students the option of studying Quran, Tajweed and Islamic studies alongside traditional subjects, so they don’t have to choose between their worldly and afterlife. Our 3-year memorisation course advances students’ knowledge and understanding of Islam. It’s structured so they’re able to take their studies to university level and enter the world of Islamic scholarship, while also giving them the option to study traditional subjects at a higher level too. We’ve managed to create a balanced curriculum that offers the best of both worlds. Our small classes of 15 to 20 students per scholar means students are given the close individual supervision they need for a quality education. By the time they graduate, they’re modern beacons of Islam who are able to represent both their religion and country. At each of our 200 schools, 10% of students opt to take the memorisation course. Our 100% completion rate is a testament to both the quality of our teaching and the dedication of our students. With your help, we’ve created generations of well-rounded students who know and understand Islam, and who also have the knowledge they need to escape poverty and provide for themselves and their families. We need your support to keep this going. 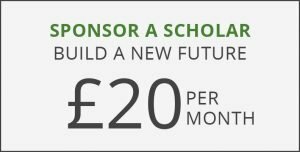 Donate now and support a child’s religious education.